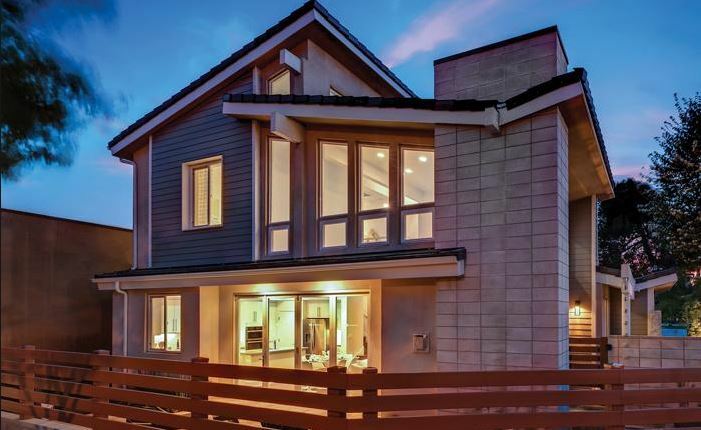 Replacement windows in Laguna Beach, CA have a certain look that really stands out. They look fresh and new and can really make a house shine. When you are looking at two houses next to one another when one has replacement windows and the other doesn’t, the difference is obvious. The question is, which home do you want to live in? 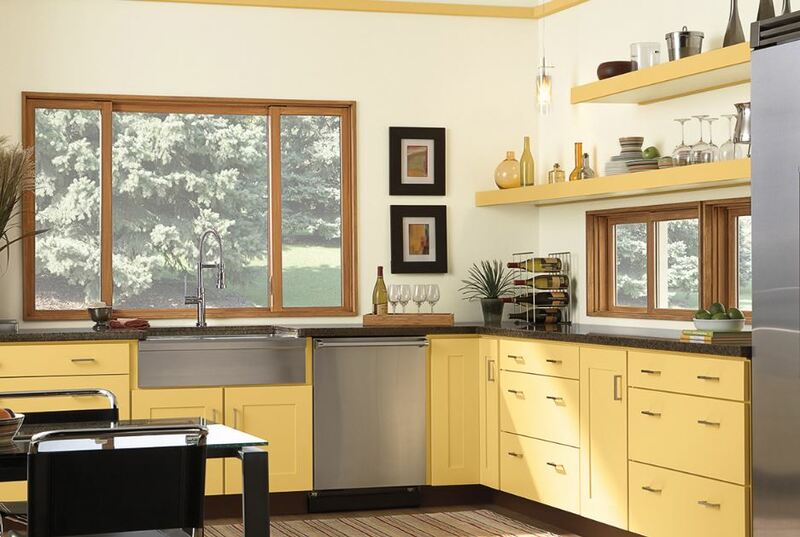 There are plenty of home improvement projects that a home will need over the years. It’s up to you as the homeowner to decide what gets done and when. If you are considering a number of projects, keep in mind that most of them will only change the inside or outside of your home. Landscaping the yard, for example, will look really nice and give the home a good finishing touch. However, it won’t do anything for the inside of the home. Likewise, painting the inside will make it look fresh and open, but it won’t help the exterior at all. When you get replacement windows, you are making a difference for the interior and exterior of your home at the same time. One project will make a huge impact on both sides of your home. It’s a nice way to make a huge change in your house, both inside and out. When you think about selling your home, how it looks is very important. You won’t be able to get anyone to come through the house if you don’t have curb appeal. 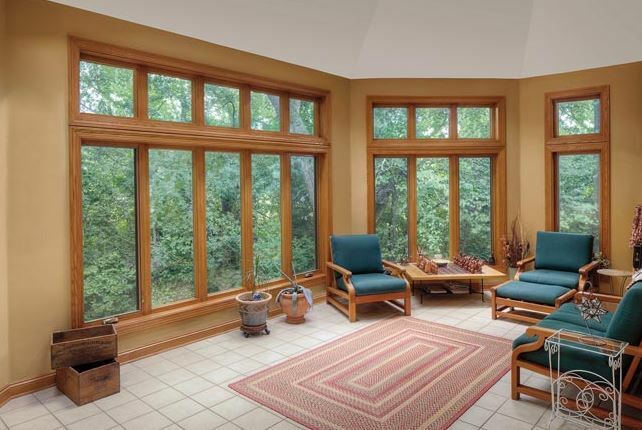 Your windows are highly important to that appeal. Plus, new windows raise the value of your home. Not only do they look nicer, but they also give you energy efficiency and lower energy bills, which helps you make a sale. You’ll get more money for your house because the looks of the windows along with their practical functions will raise the overall value of the home. As a homeowner, you should be able to enjoy your home. If you have old, peeling windows that leak air, it’s hard to do that. Putting new windows in will make your home look fresh and new and that gives you pride all the way around. You might feel more comfortable about inviting people over and you’ll enjoy the house more all the way through. 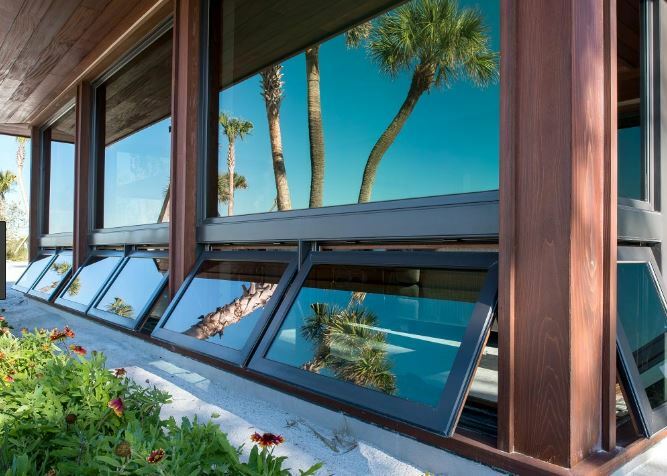 If you’re ready to make changes and you want something that will give your home a whole new look, replacement windows in Laguna Beach, CA are a good option. It’s best to consult experts at the beginning of the process so you have the help you need to get you the best possible options for your home. Visit with Mancino Door & Window, Inc. at (949) 328-9910 or 27324 Camino Capistrano Ste 126, Laguna Niguel, CA 92677. We love giving customers free consultations with no obligation. We want you to have the information you need to get the best from the installation process once that comes around. It’s our job to help you make informed decisions.